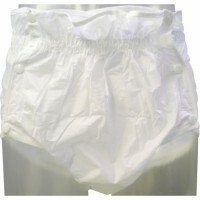 Double Anti-leak edges that prevent diapers / pads from leaking. 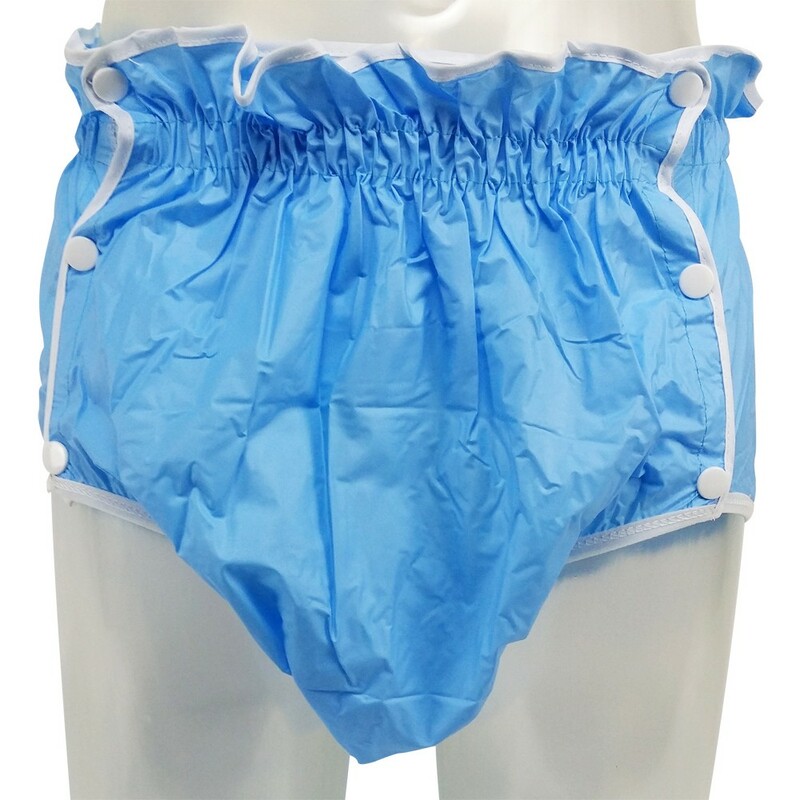 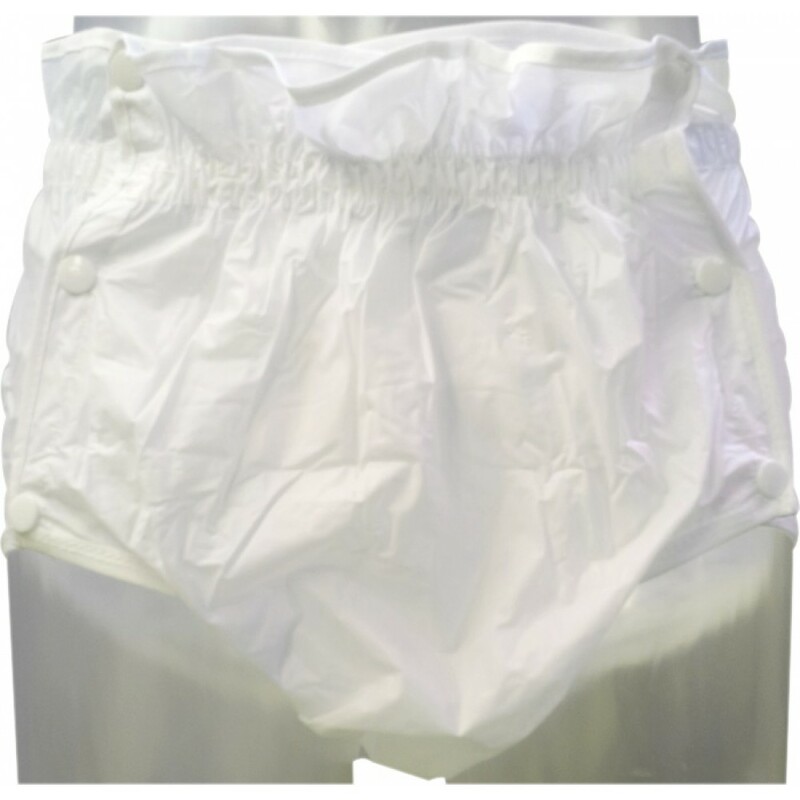 Will be the new standard for PVC Incontinence Pants. 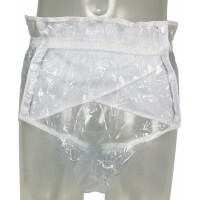 Remain soft even in winter temperatures to -20 ° C..
Soft elastic band at waist and hip.